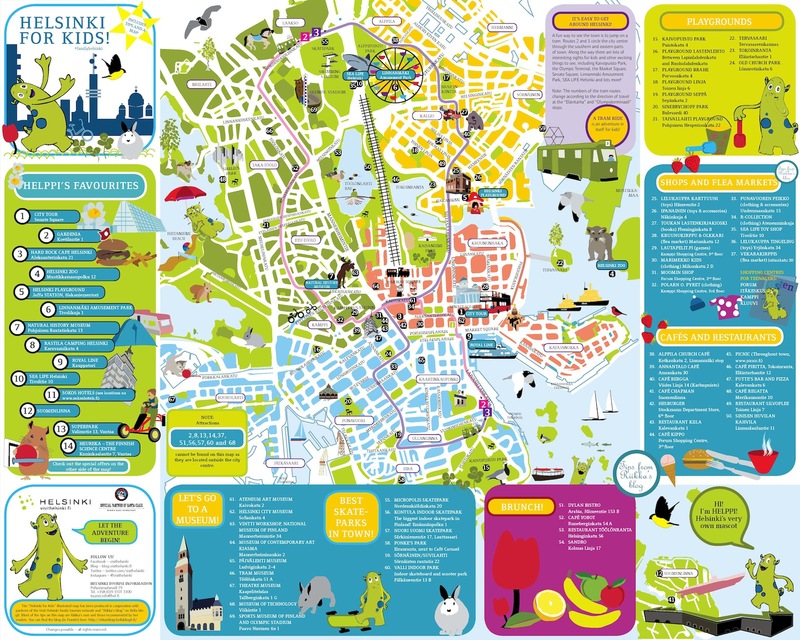 Visit Helsinki has just released a great new illustrated map for families that plan to travel to this beautiful city with their children. This new map makes it easy for families to plan their stay, following in the footsteps of Helppi- Helsinki’s fun family mascot- as he shows the way to the city’s attractions, restaurants, activities and shopping areas. 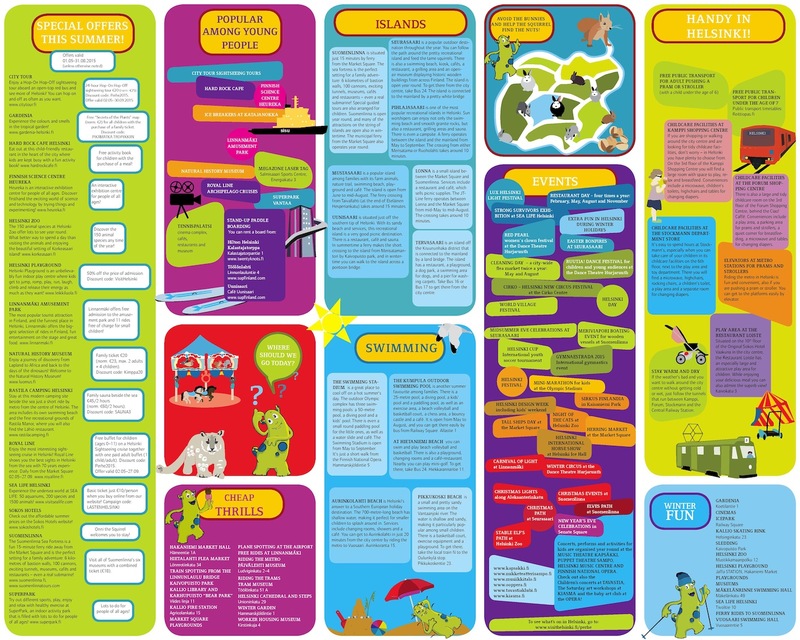 This map includes all the essential information about Helsinki’s family offerings, local tips, and lots to do (for both small kids and teenagers).